The first movie has earned two oscars and more than $1 billion around the world. epic in scope and will again feature crazy snowman Olaf and reindeer Sven. 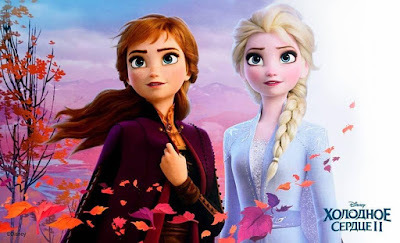 The adventure that will take them far away from Arendelle will again feature a brand new hit song from Robert and Kristen Lopez. 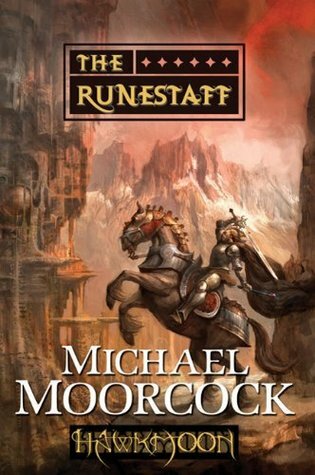 Speaking of epic, 'Deadline' reports that BBC Studios have bought TV rights on Michael Moorcock's fantasy saga RUNESTAFF which consists of four novels The Jewel in the Skull, The Mad God’s Amulet, Sword of the Dawn and The Runestaff. To be written by Sherlock and Dr Who scribe, it tells the story of a resistance force trying to bring down tyrannical rule and follow Hawkmoon, whose journey takes him from ghost-cities in the Syrian desert to pirate colonies in the American bayou; from caravans of mutant creatures in Carpathian mountains to the heart of the Dark Empire itself – the glittering city of Londra where the river runs blood red.